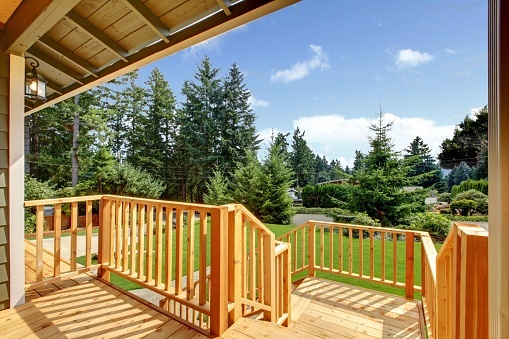 Fewer amenities bring homeowners greater pride – and joy – than a newly installed wood deck. This large, stunning expanse of honey-brown wood, solid and sturdy but soft underfoot, provides added living space and quickly becomes a focal point for outdoor activities. But then, invariably, alarm sets in. And that's when homeowners call Experts in Your Home in an alarmed state. What happened to my beautiful deck? It looks terrible! We were trying to make the point that painting is a worthwhile investment that can enhance the pride the owner feels in a home, regardless of whether he or she is making improvements to placate an anxious realtor who is trying to sell it. 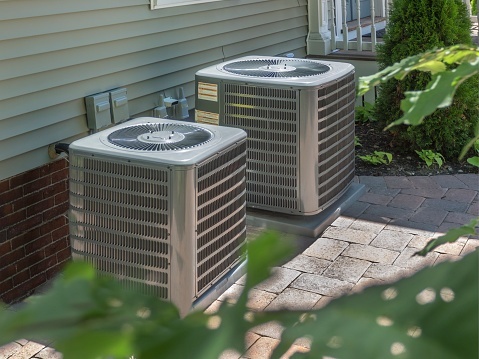 So how many miles have you put on your air conditioner in the last year? Since we don’t log miles on an air conditioning system as we do on a car, this is actually an impossible question to answer. But the bigger point is worth making: just as you put miles on your car every time you drive it, you put “miles” on your air conditioning system every time you use it. And for the same three reasons you take your car into the shop for a tune-up, you should schedule an annual maintenance check – an air conditioning system tune-up – with Experts in Your Home. A better question, then, would be: Would you remind me again why it’s so important to get my air conditioning system checked before summer? You should record yourself now, just as a friendly reminder of how a pet can wear down your resistance. “I'll never let him sleep on my favorite chair,” you might say – and genuinely mean it – until you find the the little fuzzball curled up and looking so docile and adorable that you let him stay put. The fur he leaves behind is one thing – a nuisance you'll adapt to with time. But hazards are something else again, and you'll want to protect your new puppy or kitten from those household objects that could injure or make him or her physically sick. 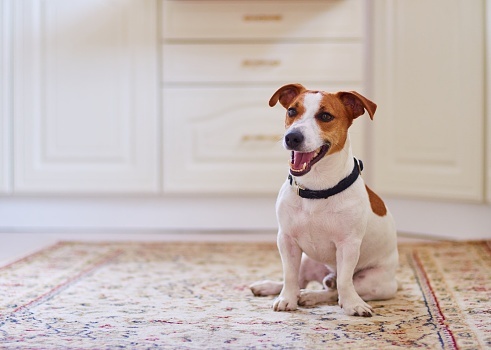 Circle your home, room by room, to assess the potential hazards to your pet. There may be no such thing as truly “animal proofing” your home – unless you want to part with your favorite chair – but you can eliminate or minimize many hazards with proactive steps. Most of them aren't particularly difficult. And most of them don't take much time or create much mess. 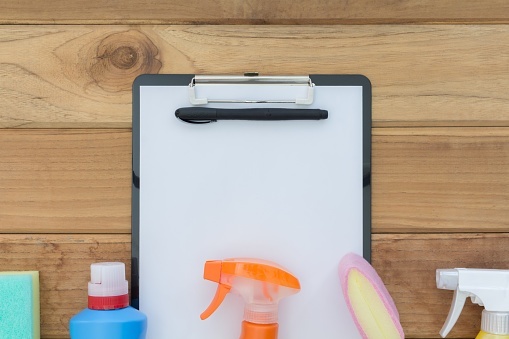 But when it comes to certain home maintenance tasks, any reason – or excuse – will do when we just don't feel like dealing with them. You're nervous about what you will find, but you know you have to inspect your home with both eyes wide open. Otherwise, how will you ever compile a spring home maintenance plan? 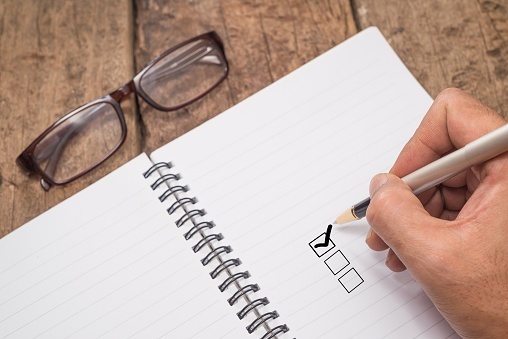 Try to reconcile yourself right now to the idea that you're very likely to find at least one home maintenance project that you should not postpone. And if you cannot tackle it yourself, you can rely on Experts in Your Home to handle it for you. Brace yourself. The Old Farmer's Almanac predicts that northern California will experience “above normal” rainfall this winter. 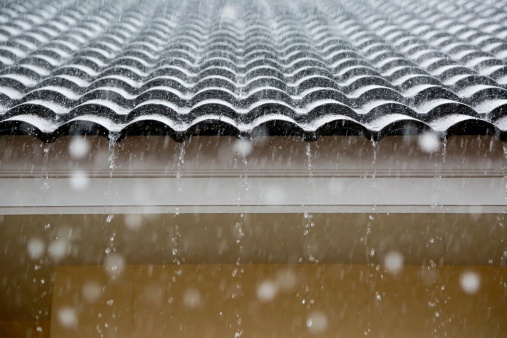 The ol’ “out of sight, out of mind” rationale makes perfect sense – until, that is, Experts in Your Home has to explain to an overwrought homeowner that their roof has caved in because it was weakened by a steady stream of water. 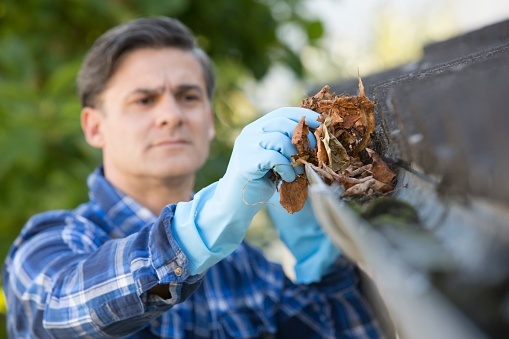 The frequent cause: gutters so clogged with leaves, twigs, pine needles, acorns, dirt and other debris that when it rained, the water overflowed from the gutters and spilled right into their home. 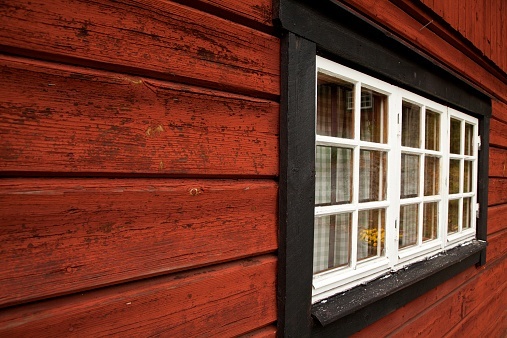 The topic of dry rot isn’t something that comes up in everyday conversation. 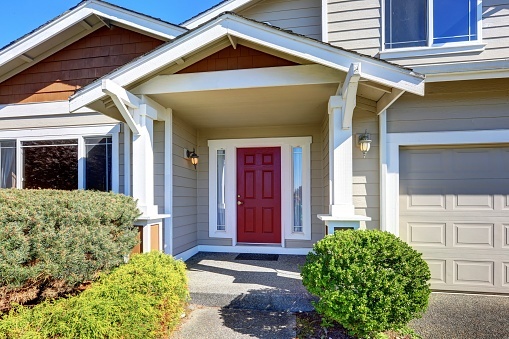 In fact, many people don’t even know it’s a part of their home until they have a reason to look for it. 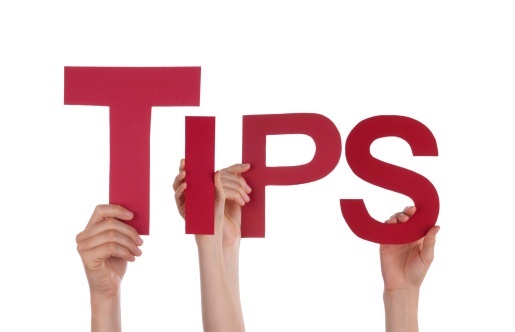 In our previous article, “Home Tips: How to Detect and Repair Dry Rot In Your Home”, we talked about the urgency of taking care of dry rot found in your home. Whether you recently had a home inspection that detected dry rot in your home, or you simply want to avoid ever having to deal with it, learning how to prevent dry rot in the future is important. If ever there were a time that you urgently need an expert in your home, it's when you think you've found dry rot. Any malady paired with the word “rot” understandably can incite fear. Experts in Your Home has eradicated such fear from many northern California homeowners – and we can do the same for you. As with most household conditions that you encounter for the first time, dry rot can be less frightening when you learn what it is and where you're most likely to find it.